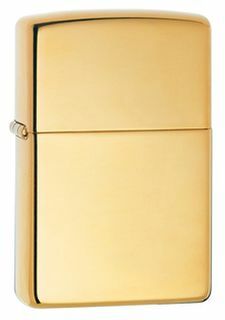 Solid gold Zippo in 18k gold. Price subject to the current gold standard price. Custom crafted cherry gift box included with certificate of registration. 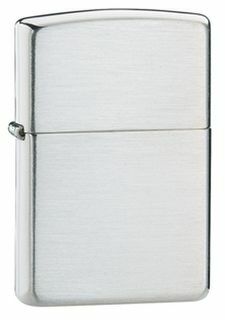 Sterling silver Zippo with brushed finish. A black velour hinged box is standard packaging for all Sterling Silver lighters. 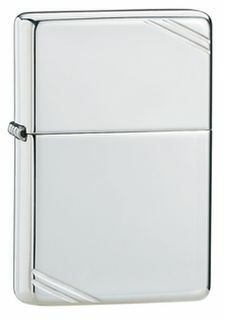 Sterling silver Zippo with high polish finish featuring opposing corner cuts.